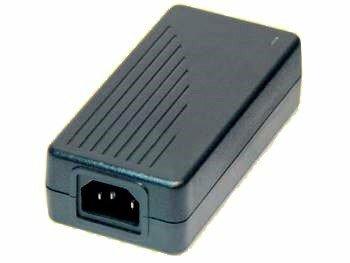 This high quality EDAC Power AC/DC switching power supply adapter is useful for any application requiring UL/CUL approved or less. The output voltage is 12V, 14V, 15V, 16V, 18V, 19V, 20V, 24V. It ships with a USA style AC cord unless another cord is requested.